It Costs a Million Dollars to Travel to Ireland. A Million Dollars! 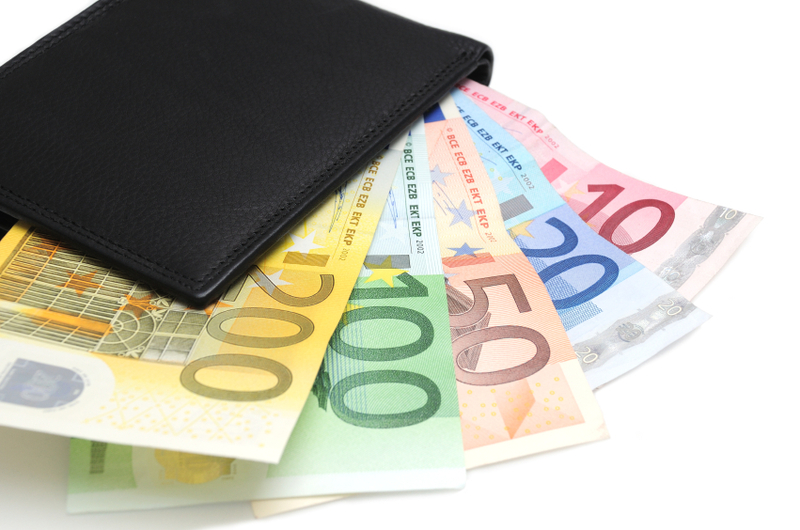 How many euros do you need to travel Ireland? (Spoiler Alert!) It doesn’t cost a million dollars. It doesn’t even have to cost several thousands of dollars. Traveling to Ireland can be expensive, if you make it expensive, but it can be very affordable too. If you plan a vacation every year, then you can likely afford a trip to Ireland. We tracked all of our expenses for a 11 day trip in September of 2012 to give you a real life example of the cost of a trip to Ireland. If you are seriously considering traveling to Ireland, but don’t know if you can afford it, this was written for you. This was our actual spending. No holding back. We are being completely honest, putting ourselves and our spending out there for your benefit.If you get to the numbers and want to scream out I can never save that!!! Don’t worry! This was a super special trip for us and we specifically saved extra to cover our expensive splurges. You can make it a much cheaper experience and we explain how at the bottom of this post. We flew United Airlines. The total cost of two economy tickets was only $115.20. But we had to cancel our flight in June and reschedule for September. So in turn, we had to eat a hefty$300.00 change fee. You may ask how was the cost of two international tickets with multiple legs only $115.20? We used United miles to pay for the bulk of the ticket price, 120,000 points. By applying for two credit cards (United Mileage Plus and Chase Sapphire Preferred), we were able to acquire 180,000 points, which was more than enough to cover the tickets. Obtaining airline miles through credit card applications is not for everyone. For us, it is a great option. We have great credit and always pay off any charges on a card. For more information about points acquisition (and how it works with your credit, not against), go to Help Me Travel Cheap. Craig has a fantastic free service that helps decide which card will help you travel where you want to go. 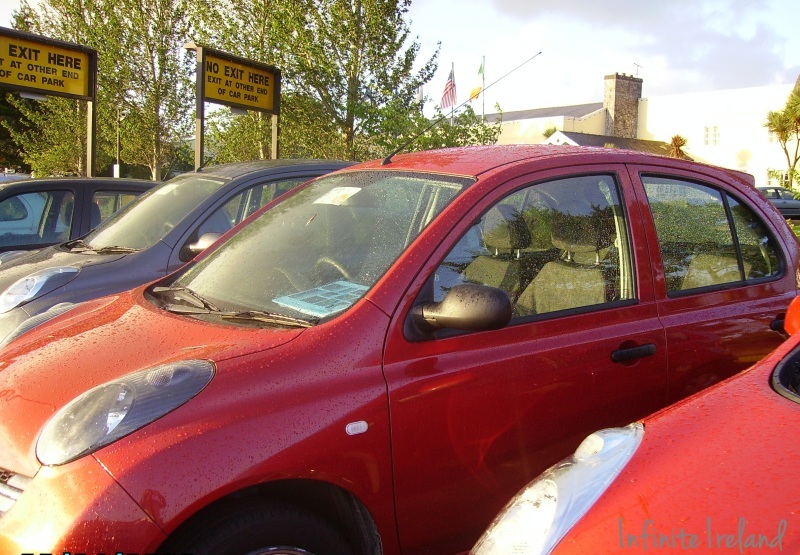 We rented an automatic Nissan Micra, an economy car, for 11 days from Dan Dooley at Shannon Airport. We pre-paid the cost of the vehicle including all compulsory charges (basic insurance, taxes, and fees), excess insurance (to bring our deductible to 100 Euro), and one extra driver. By using the coupon code “dochara” we received a 5% discount. The only major advantage to purchasing from Dan Dooley is knowing that we wouldn’t have any other charges upon arrival. We have used a variety of car rental companies and had generally good experiences. The most important tips here are to be informed about what you are paying for before you leave the parking lot, check for all damages, and get the excess insurance. Gas (or petrol) is expensive in Ireland. It is sold by the liter rather than the gallon. We drove well over 700 kilometers (430+miles) and had 2 fill-ups (one at the start of the trip and one in the middle of the trip). We also rented bicycles on Inis Mor. 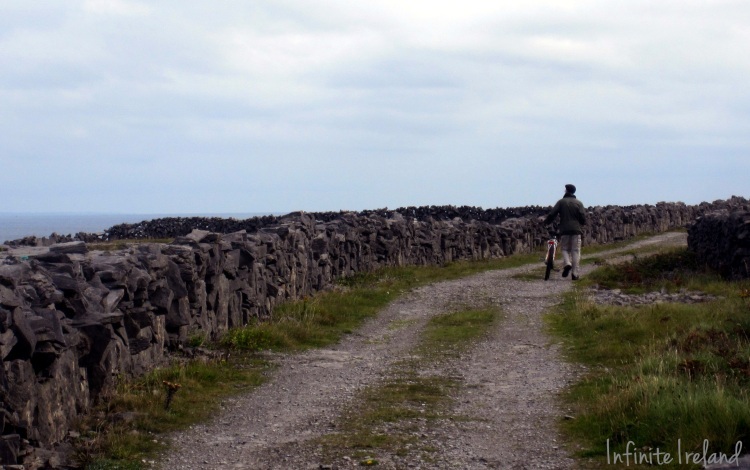 If you are going to go to any of the Aran Islands exploring by bike is the best option. Just don’t lose your rental agreement slip or you will have to pay the refundable €20 deposit like we did. Oops! While in Galway City we parked our car in a city lot which cost €4/day. We also had to pay for parking at Rossaveal Ferry Car Park after returning from Inis Mor. We stayed at some absolutely beautiful places in the west of Ireland. We always choose at least one splurge location each trip. This time we picked several, which extended our budget much more than usual. Always reserve a room for the night before your arrival so you can rest for a couple hours in the morning after your flight (you may even get a discount like we did on the first night since you won’t be there until morning). 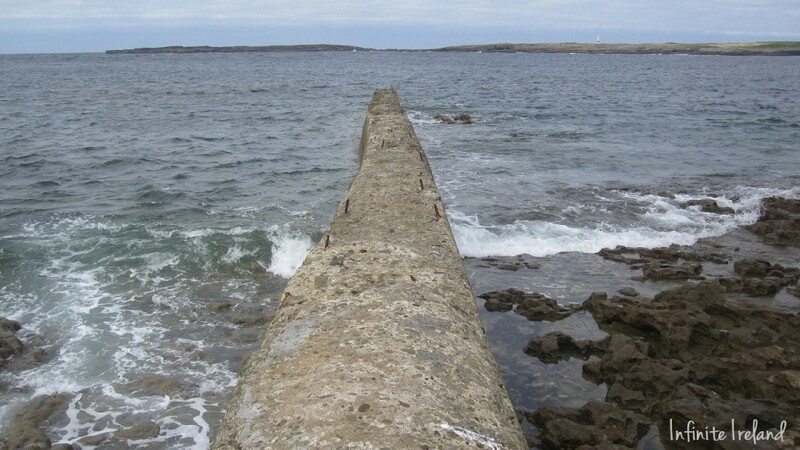 Fantastic location directly across from the ocean with the Aran Islands in view, nicely furnished rooms and a great overall value. Best part: The hosts and the breakfast room for great chats with new friends. Amazing location, delicious food, luxurious accommodations and free wireless. Best Part: The food!! It was so good we decided to come back for lunch at their Tea Room (twice!). The water also made a distinct impression. It was flavored with fresh mint, lemon and lime…yumm! 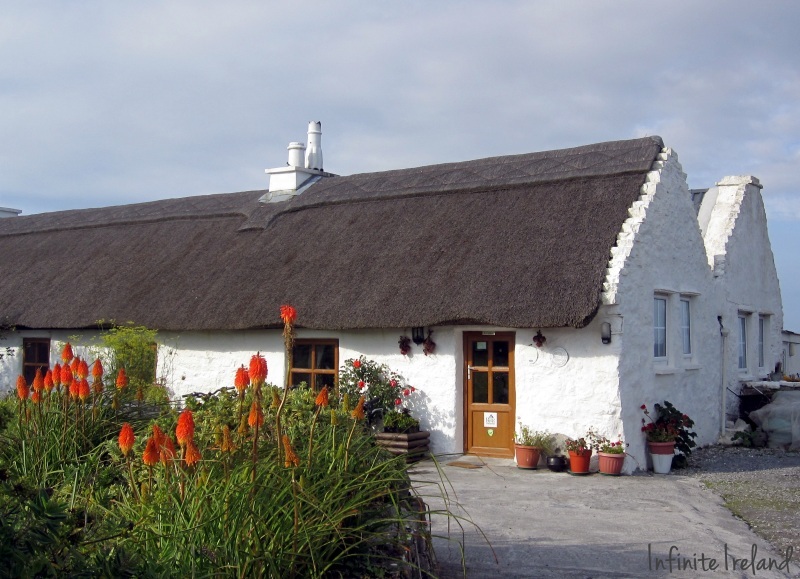 Thatched cottage in the middle of Inis Mor with rustic accommodations and delicious food. Best Part: The food! While breakfasts are always included, Maura makes the best dinners around and only available to guests of the cottage. Beautiful Irish manor house with lovely gardens, tasteful suites and gorgeous views of the Connemara Mountains. Best Part: The sitting room with a crackling peat fire, grandfather clock ticking away, and wireless. It doesn’t get much better than that. Although, the amazing service we received when we realized we had a flat tire was as a close second. A rather large bed and breakfast in downtown Keel on Achill Island with nice views of the cliffs and beach. Best Part: The view from our bedroom window of the Minaun cliffs and a short walk to the only couple of restaurants in Keel. Worst Part: Beware of the over the top furniture and lilac candles in main areas. These can be a little off-putting, but the rooms are nice and really not worth your avoidance if you are not allergic to floral scents. Best Part: The hosts. We have stayed three times and they have remembered us every time. Always asking how we are doing and generally catching up until the next time. 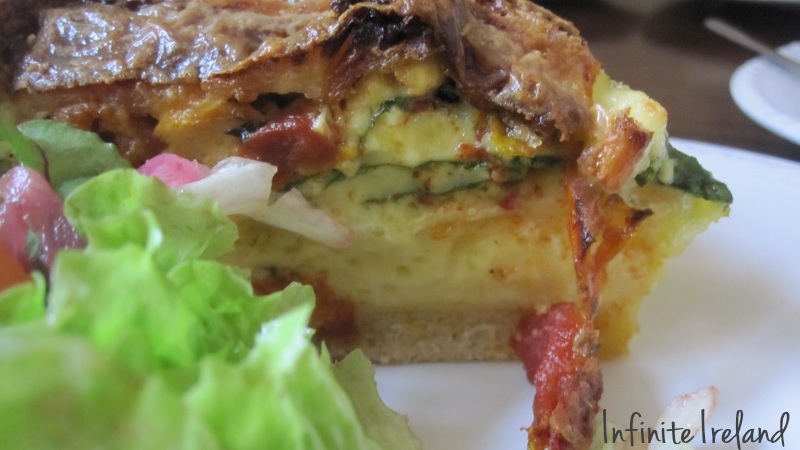 Even if you don't stay at the Corrib House, it is a wonderful spot for breakfast or lunch! Every day we had breakfast provided by our B&B. Most of the time they are so filling we don’t eat until much later in the afternoon or early evening. We do however buy some snacks to eat in case we get hungry on the road. Of course dinner is then gobbled up most every night. Food almost always consists of delicious pub grub: soups, stews, chips (fries) or pies (savory and sweet). We don’t drink too much, but our favorite treat in Ireland is Bulmers, a delicious hard cider that comes in apple or pear. The average cost for a drink depends on where you go. In big towns or tourist bars it will be more expensive. Off the beaten path places with the locals are usually better bets for a good deal. It depends on the drink, but expect to pay three to five euros per glass. Always remember the more you drink, the more expensive your trip! We did plenty of things while in Ireland, but most of them did not cost a penny, such as hiking Diamond Hill or walking towns and beaches. Below are the items we did purchase for two adults. It is difficult to go to Ireland without wanting to buy everything in sight. We refrain and try to remember our pictures are usually most treasured souvenirs. However, we gravitate towards books, woolen items, and of course chocolate. Emergencies do happen, even in Ireland. This time that meant replacing a flat tire, paying for toilets, and buying new umbrellas. Do you really, really want details? Click here to download every Infinite Ireland expense for September, 2012 in PDF format. Listed is every restaurant, toilet, flat tire, B&B, etc., and how much it cost us. Simply put, we spent a lot on Ireland for 11 days. You don’t have to spend that much! Please know, you don’t have to spend that much!!! We didn’t budget. We tracked, but didn’t add expenses until we returned home. We ate when we were hungry, bought souvenirs when we were inspired, and stayed at places we knew we would love. On our first few trips, we absolutely budgeted. We tracked and worried if we could afford it. 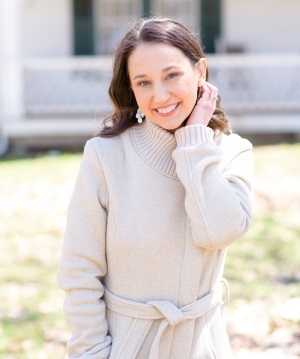 We have experience on all ends of the spending spectrum and learned how to scrimp and save every penny to afford those extra special experiences. However, every time we go we learn new things (or are reminded) that help us better manage our money. These are some of the lessons we learned this time around. Pay attention to your documents: if you have coupons use them, if you put a rental deposit down–don’t mislay the slip. If you paid for all day parking but leave early, pass it on. Give your ticket to the person searching for a spot. Don’t leave your umbrellas in the room–you might end up spending money on new ones just for the day. Book early if you can. Originally, we were leaving in early spring, but illness pushed back our plans till September, which means we booked our car later than usual and spent a little more than we have in the past. How Much You Budget for Your Trip to Ireland? When beginning to plan their trip to Ireland, most travelers have no idea what the middle of the road averages are per day. You could spend much more or a lot less than the estimates below. There are many tips for lowering your total cost to travel Ireland, which we will continue to cue you in on (feel free to sign up for our updates!). This is an average cost of a seven day trip to Ireland for two adults renting a car at 1.3 dollars for every euro (adjust according to the current exchange rate). Keep in mind, your airfare, car rental and accommodation prices could fluctuate depending on where you are departing from and when you book. Extra Tip: Going for longer than a week? Add $150.00/day. Remember this is a rough estimate for an average (read: you can spend much less or much more if you like) trip for two. You can maximize your dollar more than this with smart savings, such as 3 or more nights in one location, self-catering rentals, Groupon coupons, pre-paying attractions online, and so many other ways. You can make your Ireland trip affordable. We hope this gives you a base line to stop dreaming and start planning your first trip to Ireland. Have you tracked your expenses in Ireland before? How much have you spent? How much have you saved? We would love to hear from you! 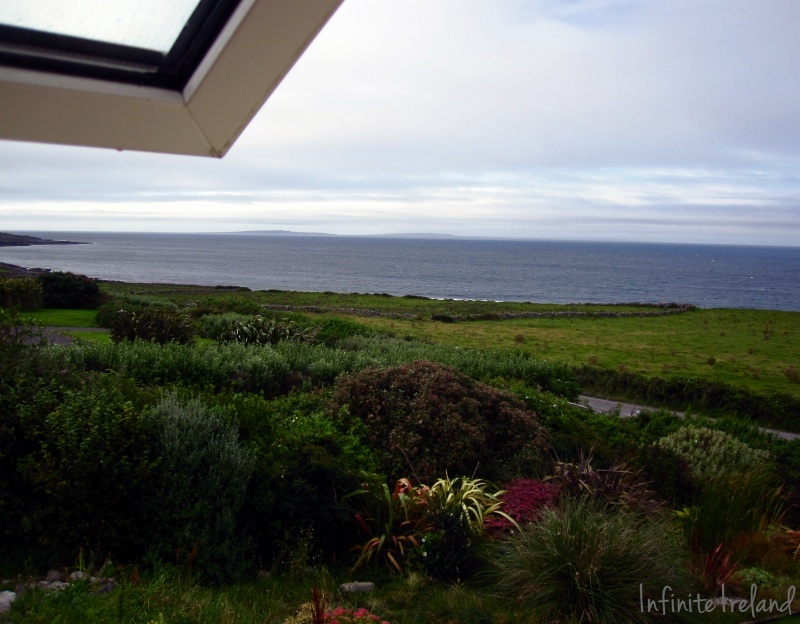 Infinite Ireland help’s first timer’s traveling to Ireland plan the perfect trip. We share our best travel tips, give great planning advice and send you inspiration from our own travels through Ireland. Join us now! 1. We went for 3 weeks in December and snagged plane tickets around $500 each — RT on Delta from Raleigh, NC to Dublin. We purchased our tickets in early October and were very flexible with dates. 2. We shelled out about 100 Euros for a tow truck to pull us out of a very dark and icy ditch on our second night driving in Ireland. If you rent a car, carry extra cash for unexpected car emergencies! 3. We rented a flat in Dublin for half of our stay (from Christmas to New Years). Cost-wise I think it was about the same as some of the B&Bs we stayed in outside Dublin, maybe a little less expensive. After 10 of B&Bs, we loved having a kitchen and the ability to cook, especially during the holidays when everything was closed! Thanks for the fantastic tips Cate! I love the one about carrying extra cash. When we had our flat tire in Ireland, we were lucky that the garage accepted credit, otherwise we might not have had enough cash on us. Lesson learned–always keep an extra stash of cash in the currency of the country we are in. Reminds me of the emergency money my dad gave me when I was 16 for my wallet. The only two rules were: only for emergencies and always replace it after you need to spend it. Good advice for traveling too! Enjoyed going over you notes above. We have been to Ireland 4 times started in 2006. I would move to Ireland in a snap, my husband really doesn’t want to :-( We really enjoyed our stay with Joe and Maura at Man of Aran Cottage. Our friend Bit suggested this place, which she had gone to many times. Did you stay in the main part or one of the cottages closer to the road? When we go again we are planning to stay in the main part, sure hope they haven’t retired by the time we make the trip again……The last trip we planned was for a month but had to return just after 2 weeks because of medical problems….we were planning on going from Shannon and follow the whole coast line to Dublin and cut across to Shannon. We have followed the coast, South, from Shannon to Cork and to Mitchells Town…..Thanks for having your wonderful site and I certainly will be checking it out more later on. We would move to Ireland in a snap too! A few things are in our way (like jobs :-) but perhaps someday! We loved our stays with Man of Aran. Both times we were in the main cottage. Very rustic, but wonderful! You’ll have to go back and do the coastline! Our favorite parts of Ireland have been along the coast. Thanks for vising Infinite Ireland. We love chatting with new Irish-loving friends! Yes, beautiful coastline particularly along the western Atlantic side through Galway and Kerry, county Clare. Real warm friendly Irish people. Donegal is also a majestic place to visit in good weather. Cork and Cork people are hard to beat also. Dublin ?? Very little Irishness in Dublin anymore, multi cultural and mostly eastern European in every shop, restaurant, hotel and filling station and retail outlet right across Dublin city and County. Even the Irish lack Irishness. Yes, I agree with last post re: Dublin. But, you do have to go at least once as there are some amazing historic sites to see. St. Stephens agree, ol’ post office, with bullet holes from uprising in 1915, Book of Kells, History Musuem, Grafton st.. just to name a few. But that being said, my last few trips there were to the west coast, it can’t be beat for seeing Everything! Ring of Kerry, The Burren, Kylemore Abby, Cliffs of Moher, the Dingle peninsula,The majestic Connermara area and the people there, Irish speaking, some! And it so so less populated, I just took buses and day trips on coaches with no problems. Very comfortable for a a young 59 year old women on own. Loved meeting people, going wherever and whenever I wanted. Being pulled in to a group of lovely locals outside pub and ate and drank a few, walked back to hotel. All awesome. Will go again in a few months to take my little sister home. To a favorite monestary she loved. She was my traveling partner and we lost her nearly two years ago. Her final resting place. Sorry, hope not sounding morbid. And I have about a hundred cousins to see midland as well. The easiest way I’ve found is flying into Shannon, if you want a quieter, easier trip. Go, Do, Be. Slainte! This is what I love to read – real world stories and although perhaps a little more than you wanted to spend, a very enjoyable read and made me smile. Budgeting does help to a degree and sadly because you are travelling around to different locations, the costs can mount up. Compare this to a couple of weeks all inclusive in Benidorm and it will always be more expensive. We did have a great time! We had planned spending more than usual on this trip and it was all worth it! Lovely bed & breakfasts and manor houses, delicious food, and of course great sites all throughout Ireland. This was very helpful! My husband and I are planning a 3 year anniversary trip and this will be our first time traveling outside the US. For our honeymoon, we stayed in Asheville, NC at a B&B and toured the Biltmore Estate. So we feel like Ireland will be an amazing experience, right up our alley. 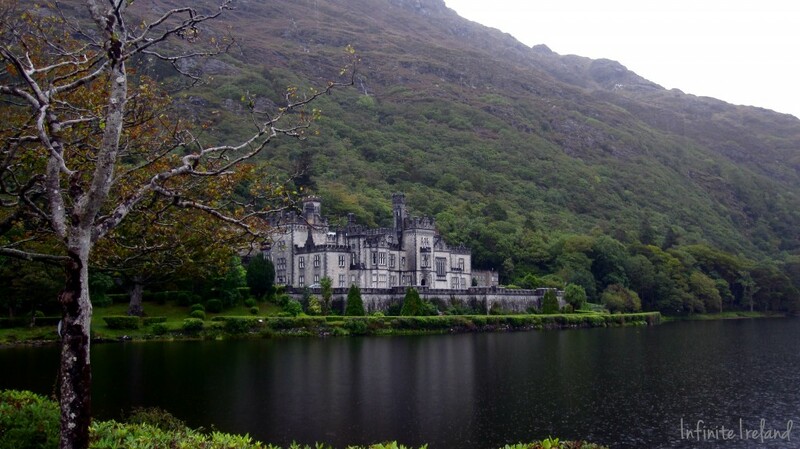 We are planning our trip through AAA who uses CIE Tours for a “Go-As-You-Please” tour with a rental car and B&B vouchers where we pick from many different B&B’s throughout Ireland for August 2013. Do you have any experience, thoughts, advice and/or tips on this type of independent travel in Ireland. For an 8 day trip, I feel like the price is very affordable, but I am a little worried that we might be missing “hidden fees”. Hi Katrina! It sounds like you will feel right at home in Ireland. What a perfect place for your 3 year anniversary! As I haven’t worked specifically with CIE, I don’t have any specific advice for that company, but I can tell you that I generally would not prefer to work with B&B vouchers—for a couple of reasons. My husband and I like to book where we are staying before we leave. We had an incident one time when we were using vouchers that we had to unexpectedly postpone our entire trip. We were able to cancel all our other B&B’s (and even a castle stay) through a simple email exchange. Cancelling with the vouchers actually required us to pay money to the B&B. This was written in the fine print, but of course not thinking we would ever have to cancel, I ignored it before booking. If you don’t plan on booking ahead or CIE doesn’t charge cancellation fees, then this won’t affect you at all. The other reason I am not a big fan of the vouchers is of the relatively little freedom you have choosing your B&B. While it may seem like there are a lot of B&B’s to choose from in your book, there are many, many more B&B’s in the towns you will be visiting. You may find you want to stay at a place not listed in your book. That is not to say that there isn’t lovely places listed–I am sure there are! In my experience, most travelers are able to create their own trip about as cheaply or even less expensive than tour (even a go as you please tour). With all of the available information online now, it is easy to rent a car, and pick out B&B’s on your own (I like to use TripAdisor Reviews for a starting point). You have a lot more freedom this way. My advice to you is read the fine print. Find out of their are any cancellation fees or extra taxes to pay. Either way–enjoy your trip! You will absolutely love it! My wife and I spent 17 days in Ireland in 04. We loved it.We did the coast from east. Cork to Galway. I took every small road we could find.We even Drove the Gap of Dunloe! Not a lot of people do that. I lost the love of my life to cancer last year. We were looking to go back for our fiftieth anniversary next year. I think I would like to go my self,I know its costly but I have no other choice. Here is my question, What is the sur charge on a single staying in a room by themselves? Hi Thomas! I am so sorry to hear about your loss. What wonderful memories you must have of your trip together. It sounds like a perfect tour of Ireland–those back roads are my favorite too! Every B&B will be different so you will need to confirm when you make reservations or check in. In general though, if a B&B charges 30 Euro per person per night for two people I would expect to pay a single supplement of 15 to 20 Euro–making it approximately 45-50 Euro for one person. However—some B&B’s do have single rooms that can be cheaper. Also the higher the room for two people the higher the single charge will likely be. If you would like any specific suggestions for lodging along your route, don’t hesitate to ask! I want to get to Ireland badly. I want to take my mother there to see her family’s land but, I Don’t know where to begin. I have a main idea of where I want to go but, I just don’t know how to start to plan. Any advice would be amazing! I think you are in the same boat with a lot of people who want to travel to Ireland. How awesome is it that you want to take your mom?! :-) I would start by reading the series of posts in http://www.infiniteireland.com/planning101/. Next, I would decide what your “pillar places” are—you said you have heritage in Ireland, is visiting a specific town or area most important to you? Plan your trip around just a couple of “must sees” those places, not trying to “do” all of Ireland in one trip. Limit travel days to every other day and rent a car. Does that help? Feel free to ask away! That sounds like a great place to start. I want to take her to Donegal. And I’ve looked a t few things there and I guess you can say I was overwhelmed by where to say, what to bring (weather), etc. But, I will look into your link and start there. Stephanie, thank you for the wonderful website. We are travelling to Ireland in April and I have visited what seems like hundreds of websites related to Ireland travel. I feel like I FINALLY found the one that I can really connect with! Thanks David!! I am so glad to hear you found it helpful! Enjoy your trip to Ireland. I am sure you will just love it! Hi Kathy! Have you seen this post? http://www.infiniteireland.com/a-comprehensive-guide-to-renting-a-car-in-ireland/#comment-3447 It might help you get started with renting a car. You can rent a stick much, much cheaper than you can an automatic. We always get an automatic and take out the full excess insurance (making our liability 0-100 euros). These two things alone can double the price. We find the ease of driving an automatic and the insurance to be worth it’s extra cost for peace of mind, but everyone has different levels of comfort. I hope this helps! Enjoy your trip with your grand daughter. What a wonderful thing to experience together. I wish I could do the same with my grandmother! Thanks so much for the reply. I just want everything to be perfect. I’m tracing back my Connors family roots. Thank you so much for this guide! I’m in my early 20s and starting to save for my first overseas adventure and I want to visit Ireland, perhaps in fall of next year. I’ve been looking for exactly these kinds of tips on how much I need to save! You’ve been a great help, thank you again! Thanks Nick!! Fall is a fantastic time to travel to Ireland. I am sure you will have a great time. I am planning on sending my parents to Ireland. Now hold tight when I say I am only 14. I have four years to save. Now i am very excellent at saving. I am really hoping that I can. My older sister that is 16 will be saving as well. To wrap this up, I was wondering if you had a way that you saved? Get back to me soon. I got a travel agent who helped me tremendously and didn’t charge me a penny. My granddaughter and I went, spent two weeks, some on our own, some with a tour group and it cost under $8,000. I know it is possible to do it for a lot less. It depends on a lot of things. Find out if a tour is best, what cities they want to see or do they just want to stay in one place like Dublin or Shannon. The time of year they go also has to do with the price. July and August are when we went and that is a costly time to go. If this trip will be a present/surprise, try on the sly to figure out which part of Ireland they most want to see. The biggest mistake I made was not factoring in the difference in currency. When I took $200 out of my ATM in Ireland, I only got back about 140 Euros. I planned the trip over the span of about 6 months and knew exactly where I wanted to go. My family comes from there and so I had very specific places I wanted to visit. I have more advice if you need it. Part of why my trip was costly was b/c I rented a car for 4 days and that cost almost $700. Tours are the cheapest way to go. Could you please tell me how much you paid for the extra insurance on your rental car. I am going in a couple years and don’t want to have to have a $3000-$4000 dollar hold on my card. I should have gotten extra insurance but didn’t. You can check with your car insurance company and see if they will cover you overseas. Mine wouldn’t. I paid $694 for a four day rental. Okay, thank you for the response and information. :) Have a good day! Hi Stephanie, Have enjoyed reading the blogs and what great info. We will be traveling in May and a question I haven’t seen addressed or missed. Better to buy international data or unlock phone and buy a sim card when we get there. To be used when we need to call a friend there, secure reservations, info, or just plain lost. Any thoughts from you or travelers and thanks ahead. Thanks Stephanie for the info. The phone is less to call back to US. We will attend our daughters wedding with friends and relatives also coming at different times and also spend 1 week before and after. Hoping to meet up with different people when opportunity happens, or call if any last minute details. I loved reading all the wonderful information on your site! My husband and I are planning a 10 year anniversary trip for next October and this will be our first time traveling outside the US. This will be a trip of our life as we may not get another chance. Hi Debbie! I am so glad this site has been helpful. My husband and I don’t really like driving and night, so we rarely do! Large Group Tour: There are literally hundreds of different types, locations and companies, so large group tours are the easiest to find, but they are also the least flexible and so you must really like the location as well as the pace. Small Group Tour: There are far fewer options for small groups, but once you have less than 12 other people traveling with you, you will find the trip much more relaxing and the ability for the group to make decisions about how the day goes. Driver: Drivers are nice because you get the highest flexibility without actually having to get behind the wheel of a vehicle (on the left driving with really narrow roads on occasion). You really have to read reviews and make sure you get a good driver that wants to be there with you–a good one can be a font of information and suggest wonderful off the beaten path places. Unfortunately, if you get someone who isn’t so excited, you are stuck with them. This probably the most expensive option. Self-Drive: There is no denying this is my favorite way to travel Ireland. While it can be a little scary at first to drive on the left, most people after a couple of days get the hang of it pretty easily and for a family of 5 this is likely going to be least expensive option. The best part is that you get the most flexibility this way. If you feel like hanging out at one particularly spot a little longer you can. If you aren’t too excited about something, you can skip it, etc. I hope this helps get you started Debbie! Have a great trip!! Wonderful site with helpful information. You seem really genuine. My husband and I are considering a trip to Ireland this September for our 16th anniversary but he is concerned over the cost. At first I really thought there was not way to get the budget under $5k but you have inspired me to go back and try again. I think if I can get it down to $3500 he would be ready to book the flights!! My granddaughter and I went in August of 2014. Best thing I’ve ever done. We stayed for 12 days. The first and last part of our stay was on our own, renting a car and staying in Air B&B’s. Seven nights in the Air B&B’s cost us a total of about $700. We did a guided tour through Brendan Tours which was somewhat costly. I liked the tour but parts of it were too fast-paced for what I wanted to see. The air fare was expensive. Next time I go (I hope), I’m going to stay in only a couple places. I took so many clothes, I actually had to ship some of them back home to the tune of about $45. Yikes!! They say take half the clothes and twice the money. 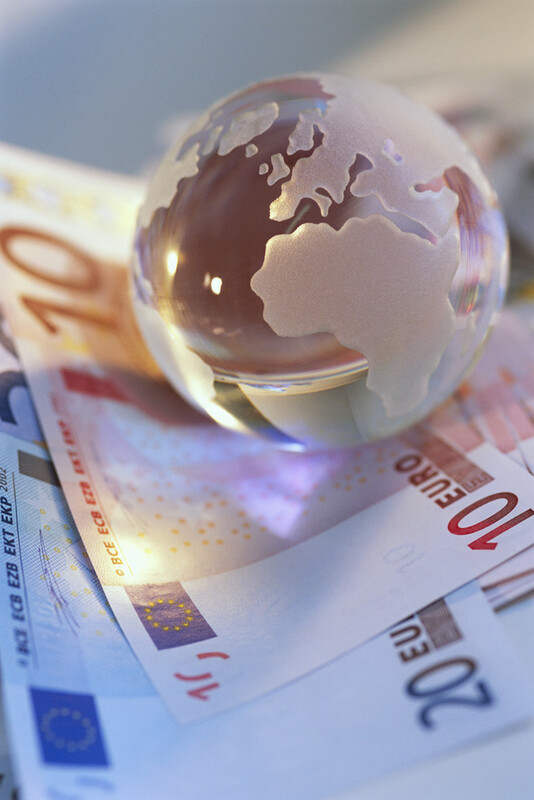 Very good advice and make sure you factor in the difference between dollars and euro’s. I would go to the ATM and get $200 out, but that would translate to 140 Euro’s. Don’t forget to consider that. Book ’em Heather! It can be done. :-) One tip for you—arrange to rent a cottage or apartment for a week, it will save you quite a bit in accommodations and even more in dining out. I hope this helps enjoy your trip and Happy Anniversary!! My husband and I are taking our Ireland honeymoon in a few days and I am so excited! We were married last year but our honeymoon was delayed by work. 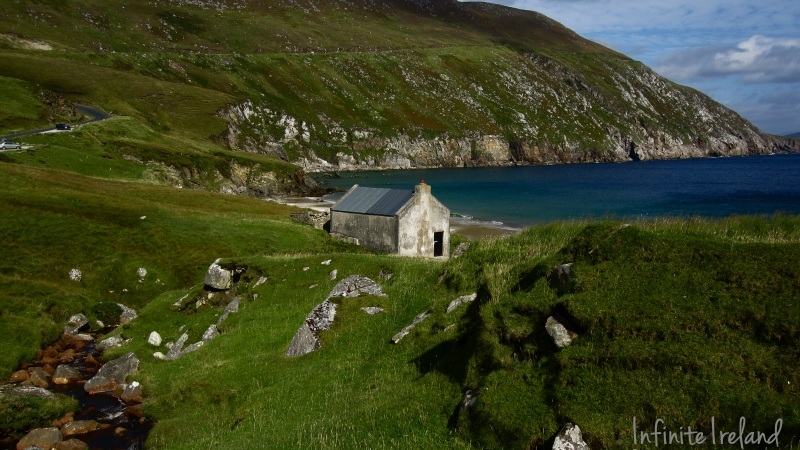 While researching Ireland vacations, I stumbled across this page. Needless to say, we have been planning for over a year and your website and Facebook page have helped tremendously. We will be doing a self tour, renting a car, staying at B&Bs and 2 hotels while traveling along the West and South. I wanted to say thank you for creating this site, being open and honest with your readers, it has guided us to explore Ireland on our own. I cannot wait for the experience! How do you feel about Groupon trips to Ireland? They are always offering 7&8 day (6 night)trips with B&B stays, air fare and rental car for around$1000 a person. Have you heard anything about these offers from people who have tried them? Any warnings or recommendations? Good information. I’m planning on bringing the fam to Ireland in ~June/July for about 2 weeks (2 more weeks in UK/France). I have an uncle we can stay with in Cavan. Any recommendations on ~1 hr (one way) trips using Cavan as a base? I may also be staying down in Skibbereen for a few days also. Mizen Head is one place I’d like to take the kids from there. Anything else within ~1 hr drive? One thing people should keep in mind w/rt costs, some of the costs are something that you would likely be doing at home (e.g food, gas – albeit probably cheaper at home), so don’t forget that you’re saving a little money by not having those costs while you’re in Ireland. All good “stuff” thank you so much…all that asked the questions, and Stephanie’s honest straight forward answers, along with her wonderful advise. I’m 76 and planning a visit to Ireland in 2017 during the summer, and since this is my wife and my first, and maybe last visit over the pond, we are prepared to spend to see it all for 15-20 days. First class. I would like to define what first class means to us. The finest dining expierence, rooms in castles, and wonderful out of the way places that cater to those that can afford close to the best. Above all, we are not wealthy, and want to hob nob with the hoity toytie, we only like the finer things that we can afford, however, the people are most important. Dressing in formal attire for dinner is not what we are looking for. I love reading your tips and ideas, and in planning our family trip to Ireland in March 2017, I frequently visit your site for inspiration. We have budgeted $6,000 for four people for one week in Ireland. It’s looking like airfare will take one-half of our budget. Is our budget reasonable, or are we shooting too low? Planning a trip this year or next thanks for the info!